All classes will be closed from Friday 19th April until Monday 22nd April inclusive. Normal class schedule will resume from Wednesday 24th April. Welcome to Bluewave Korean Martial Arts. 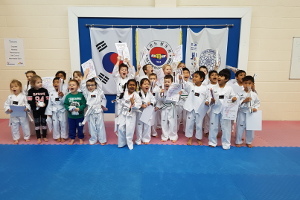 Our Taekwondo club is focused on providing the highest quality of Taekwondo t raining with classes for all ages run by our experienced team of instructors. 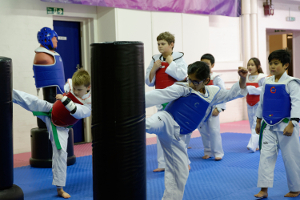 The classes provide age appropriate training from 4+ through to adult with a carefully structured syllabus that covers all aspects of Taekwondo including self defence, traditional martial arts and Olympic Sport Taekwondo. 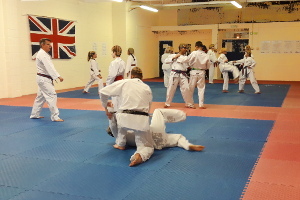 All our classes run from our excellently equipped dojang (Taekwondo gym) in Basingstoke. This provides three separate training areas; our main hall for classes, a mirrored area for focused work with small groups and a strength and conditioning area with free weights and gym quality CV equipment. We also have a newly refurbished waiting area for parents. New beginners, as well as those with previous experience in the martial arts, are always welcome. 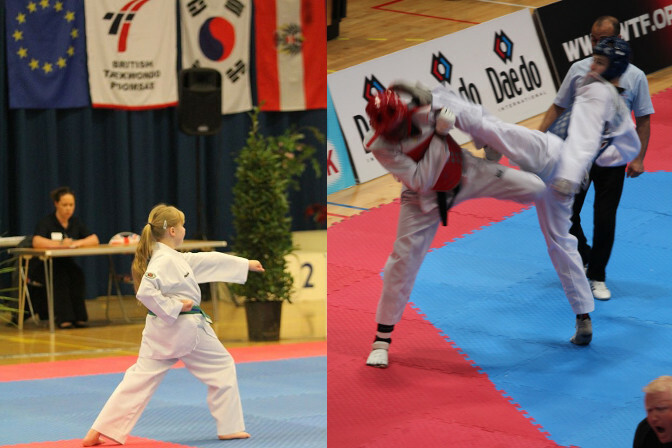 Taekwondo as both a martial art and as a sport. greater emphasis on more advanced self defence. in the Olympic Sport of Taekwondo from novice to elite levels. Site last updated: 14th April. Dan grading update.